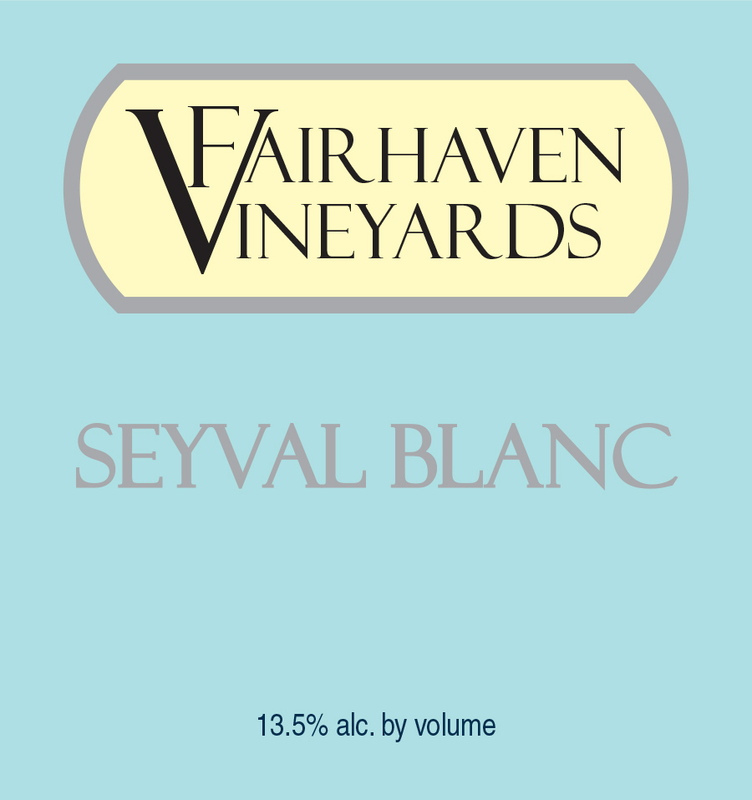 The perfect marriage of two exceptional grapes, the Blanc du Bois and the Seyval Blanc. 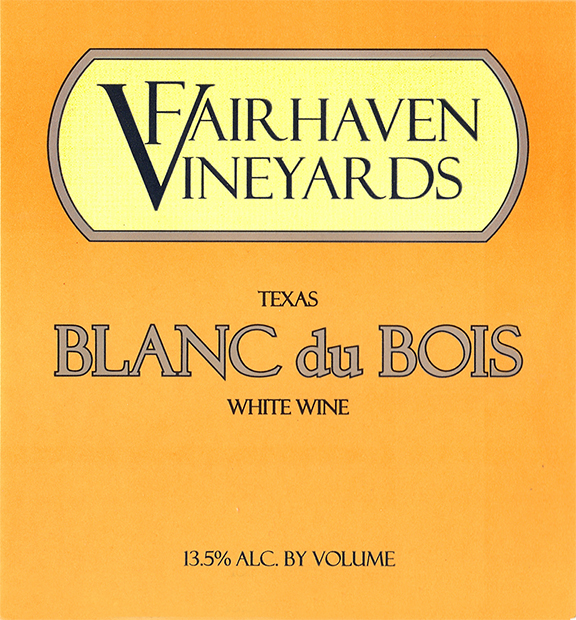 This stellar union reveals the rich honeysuckle, citrus, and melon highlights of the Blanc du Bois intertwined with the delicate, vanilla orchid, and pineapple notes of the Seyval Blanc. 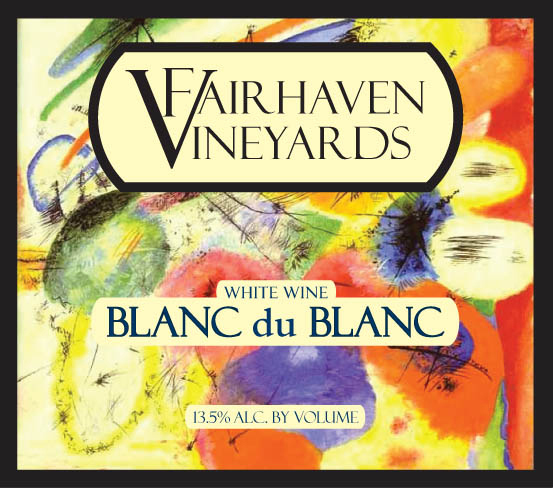 Our Blanc du Blanc is a seductive wine that shimmers with the same golden glow of the crescent moon. The wine the moon made just for lovers. 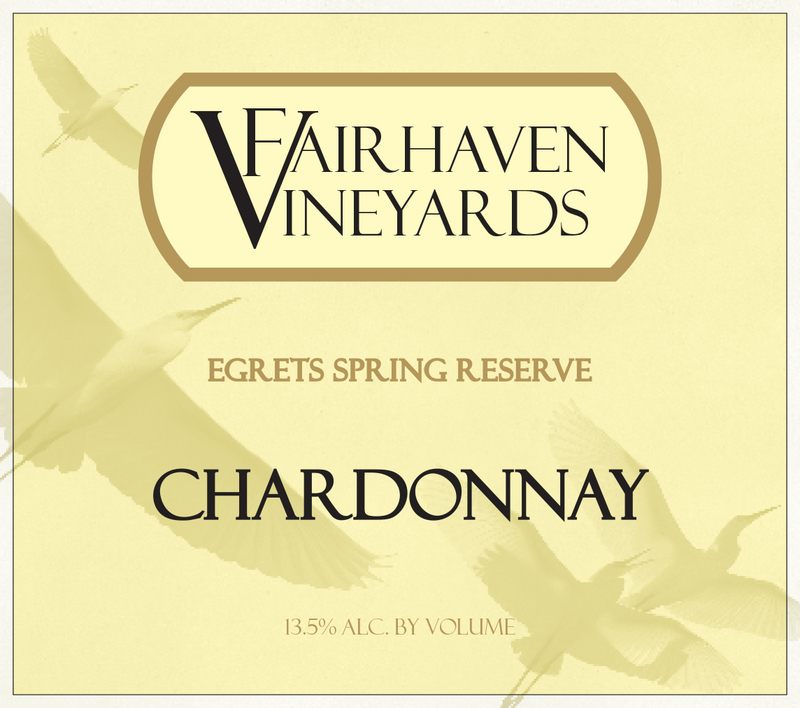 Pairs marvelously with creamy mild cheese, roasted pork, grilled seafood, and poultry dishes.